ONE of any of the following studies: MRI, CT Scan, Ultrasound, X-Ray -- see diagnostic imaging list. $59 for first Imaging Study. Additional imaging referrals will be invoiced separately at $30 each. For example, if you are seeking a referral for a MRI of the Brain AND Neck, you would pay $59 now and be invoiced an additional $30 for the second study. Please see our List of Imaging Studies for examples of specific imaging orders. DOES NOT INCLUDE obtaining Prior Authorization from your health insurance. To purchase a diagnostic imaging referral please fill out the following form. After purchase, you will be sent a confirmation email. If you do not see the confirmation email after several minutes, check your spam/junk folder. We ask that you fill out a simple registration form, basic medical history, and reason for exam. Once everything is submitted, allow 1 business day for processing and completion of the referral process. If you need the referral expedited, please let us know in the comments section. Some imaging centers require additional information which may delay processing of the referral. ***NOTE*** This service is for CASH PAY ONLY services. We do not obtain prior authorization from insurance. Many imaging centers offer cash discounts, which are often less than insurance rates. If you have a high deductible health plan, the cash pay option is ideal. 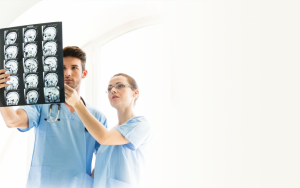 If you desire to run the imaging study through your insurance, we ask that you personally submit the required documentation directly to both the imaging center and your insurance carrier. We cannot guarantee that your insurance will cover the cost of the diagnostic imaging study. 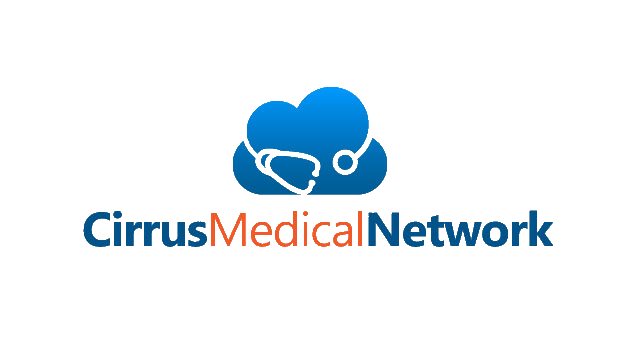 Again, Cirrus Medical Network will not submit your imaging order through insurance. ***NO MEDICAID OR MEDICARE*** We DO NOT provide medical services to persons with MEDICAID or MEDICARE insurance. If you are on MEDICAID or MEDICARE, you must obtain your imaging orders through your personal physician. and many others...see our full diagnostic imaging list.